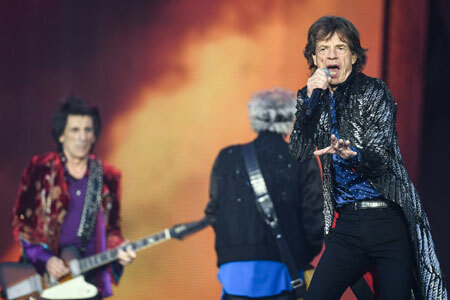 In May 2018, Croke Park was chosen as the venue to kick start the European tour of legendary Rock 'n' Roll band The Rolling Stones. Fans were treated so some classics as well as some lesser heard gems, with Mick Jagger and the boys playing an energetic set that had the crowd bouncing and singing their hearts out. In June 2018, Taylor Swift brought her Reputation Tour to Croke Park for two nights, becoming only the fourth female act to play the venue, and the first female act to play twice. 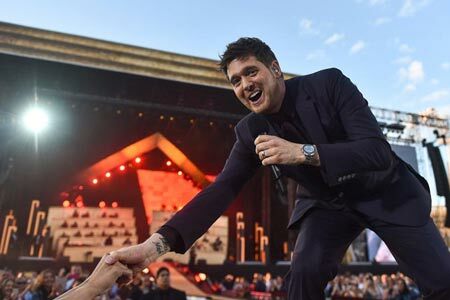 In July 2018, Michael Bublé made his long awaited return to the stage at Croke Park. 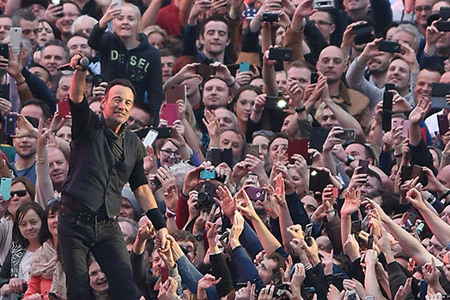 The King Of Cool put on a show to remember in front of 70,000 fans. 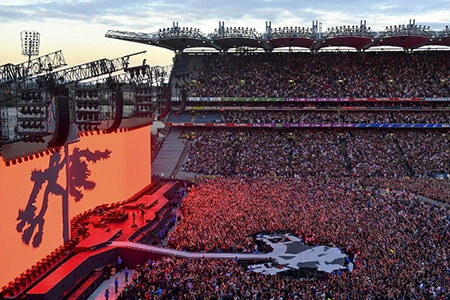 In July 2017 U2 returned to Croke Park on the 30th anniversary of the original The Joshua Tree Tour. 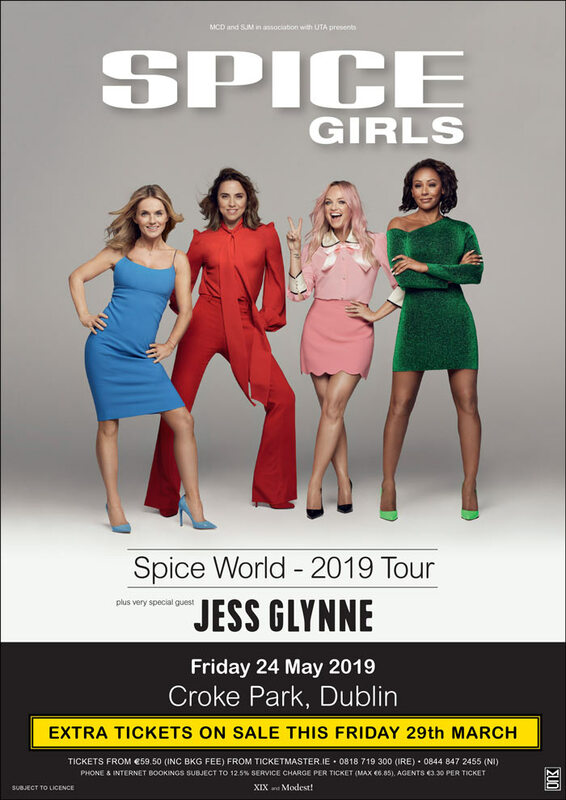 Fans were treated to hits from the 1987 album include Where The Streets Have No Name, I Still Haven’t Found What I’m Looking For, and With Or Without You. 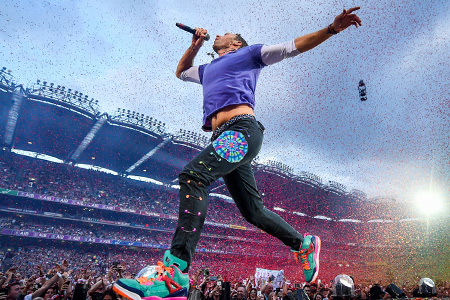 In July 2017 Coldplay played to a sold out crowd in Croke Park on their A Head Full Of Dreams Tour. Fans were treated to a mix of new releases along with classic hits such as "Fix You" and "Yellow". The crowd wore Xylobands (light-emitting wristbands) synced to the music and Croke Park never looked so spectacular! 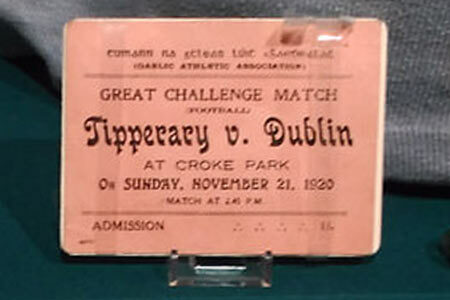 The GAA Museum remembers the tragedy of Bloody Sunday 1920 with special commemorative guided tours of Croke Park. 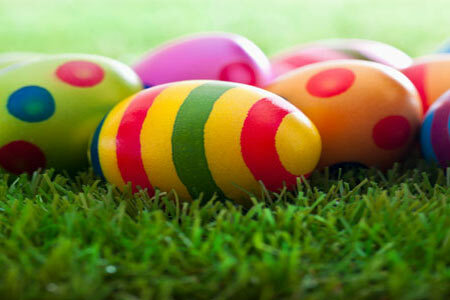 Have a cracker of an Easter at Croke Park! One of Dublin's most popular attractions, the Croke Park Stadium Tour, has an ‘egg’cellent twist for families over the Easter break! 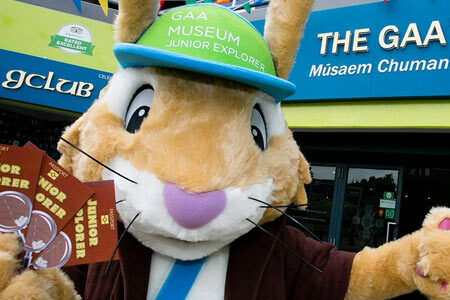 The GAA Museum is bringing back it’s wildly popular Junior Explorer Tour for young families on Saturday mornings! 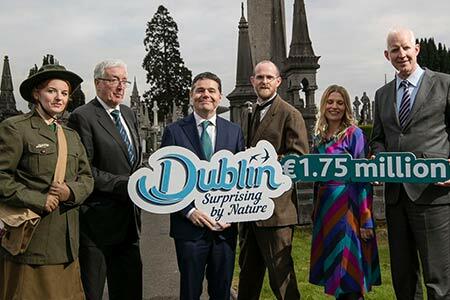 Le ceiliúradh a dhéanamh ar Sheachtain na Gaeilge beidh turais Ghaeilge á dtairiscint ag lucht Mhúsaem CLG ar 16 Márta ar 12in. 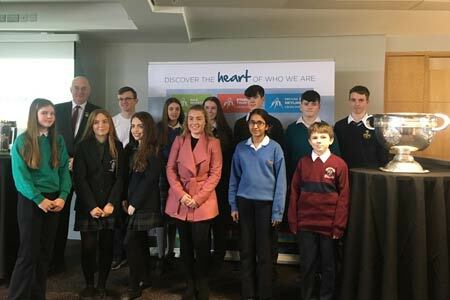 A special presentation was held in Croke Park for the winners and runners-up of the GAA Museum’s Secondary School Writing Competition. 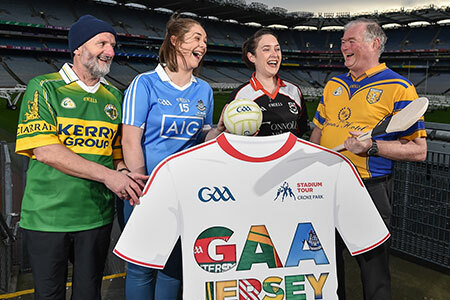 Calling all GAA fans – wear your GAA jersey on the Croke Park Stadium Tour this January and get your tour ticket half price! St. Valentine's Day on the Ericsson Skyline, the perfect gift idea! 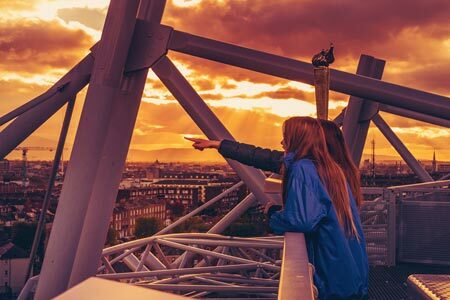 Renew your romance with the capital on the Ericsson Skyline Dusk Tour this Valentine’s Day.